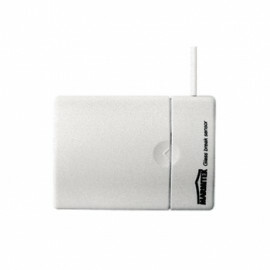 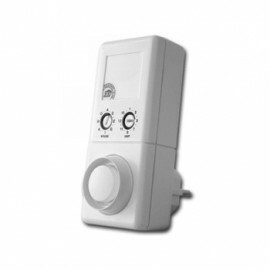 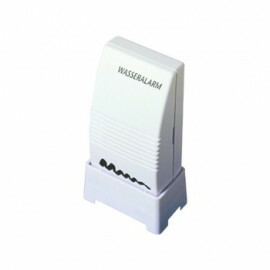 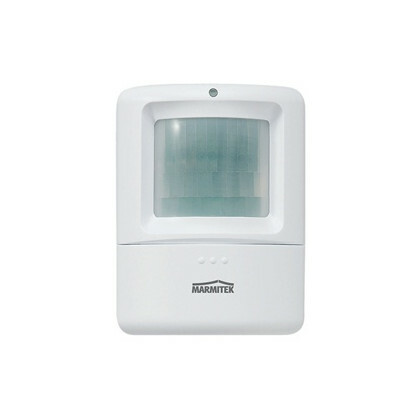 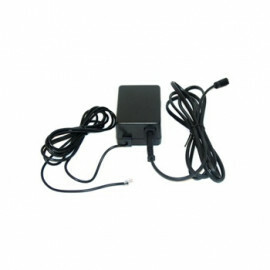 X-10 Wireless Motion Sensor - MS90 from Marmitek. 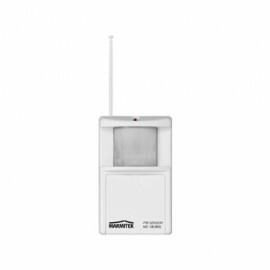 The MS90 unit is fitted with a sensitivity switch so that the movement of small pets and cage birds will not trip the sensor. 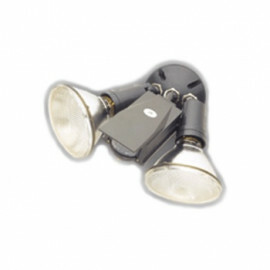 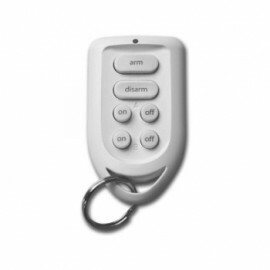 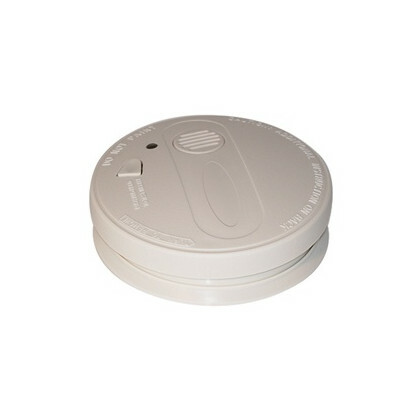 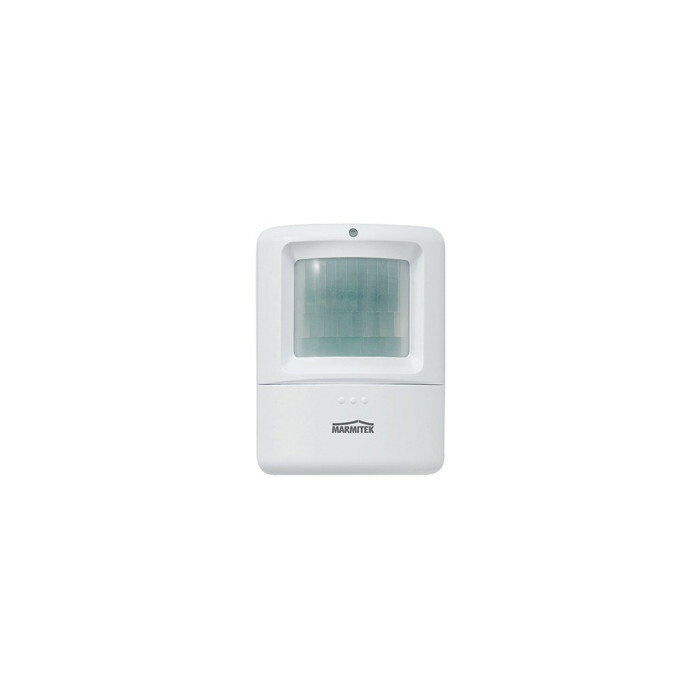 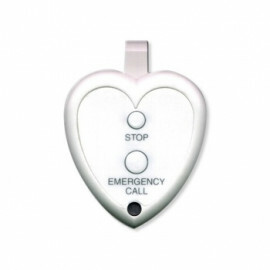 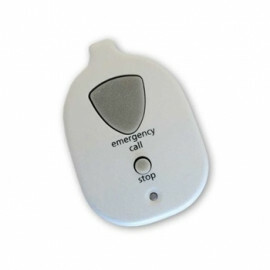 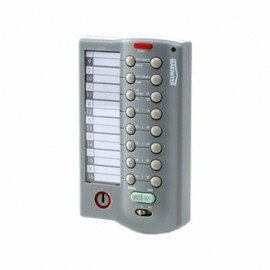 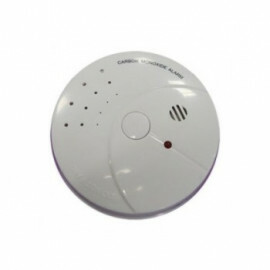 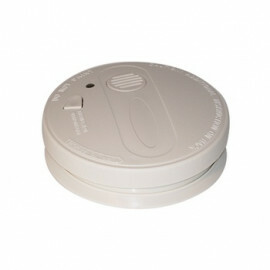 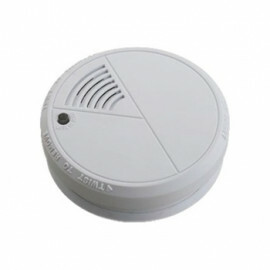 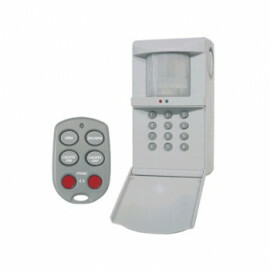 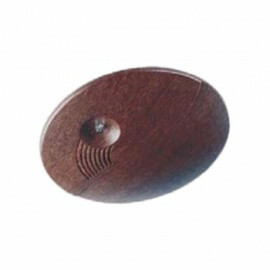 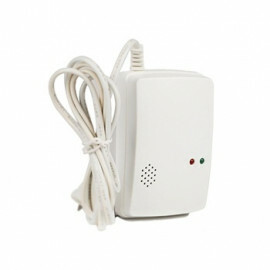 This reduces the chance of alarms being falsely triggered. 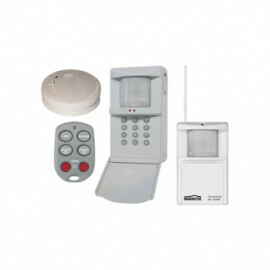 The sensor is monitored and failure of the sensor is reported by the Security Console.